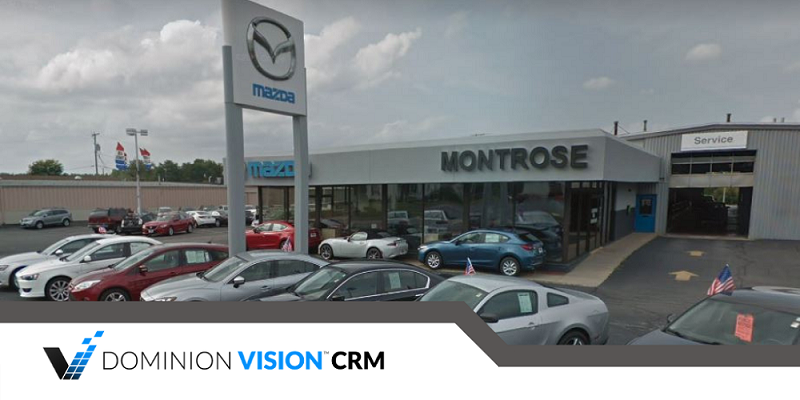 Our dealer CRM, Dominion Vision is shaking up the automotive CRM marketplace. 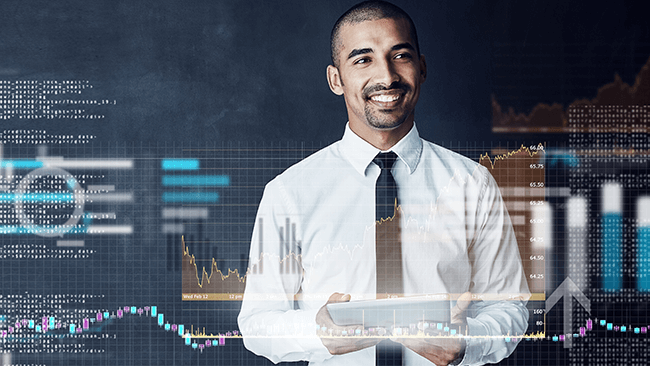 Recently, we’ve built some additional features that allow users to utilize even more of Dominion Vision’s intelligence. Our focus on equipping dealers to better connect with their customers inspired the add-ons, which cater to the customer while lightening the workload on sales reps and managers. Download our infographic for details on these new features! Stop The Clock: A live, human-powered network designed to get the right message to your customers quickly and easily, even if it’s 2 AM. Advanced Do Not Call: Cross-references State and Federal DNC guidelines in real time and applies them to the CRM. This gives users suggestions about whether or not they should be reaching out to individual customers. 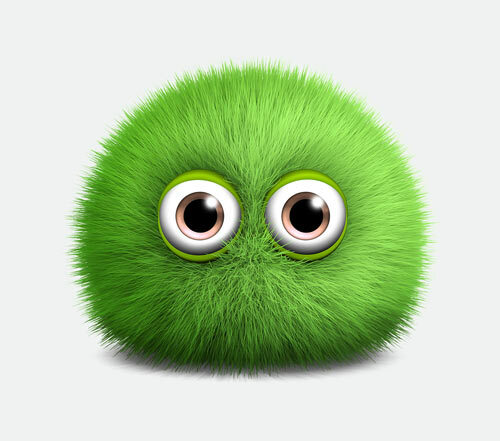 Email Deliverability: Uses a “spam score” to determine how likely it is that an email will be flagged as spam. By utilizing its suggestions, it reduces errors and increases deliverability rates. Advanced Image Package: A full library of high-resolution colorized images for every new and used vehicle in dealership inventory, including 360-degree spinning exterior GIFs and enhanced e-brochure formats. 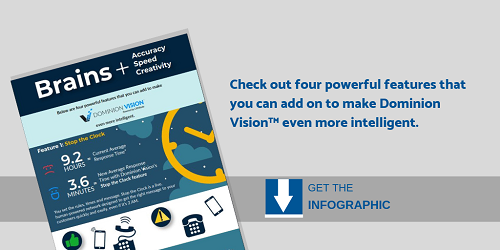 Download the complete Vision Add On Infographic or see why 17,000 users and counting have already made the switch to our intelligent CRM, visit the product page.